How Seahub is used onboard a 40m superyacht? Lets find out! How Seahub is used onboard a 40m superyacht? Director and co-founder of Seahub. Sam has an engineering and business development background who is passionate about driving innovation in the global superyacht industry. Kicking off in July is a new innovation from the team at Seahub. Strap yourself in for #Seahubexperiment month where we will demonstrate first hand how Seahub is used onboard a 40m superyacht. The aim? 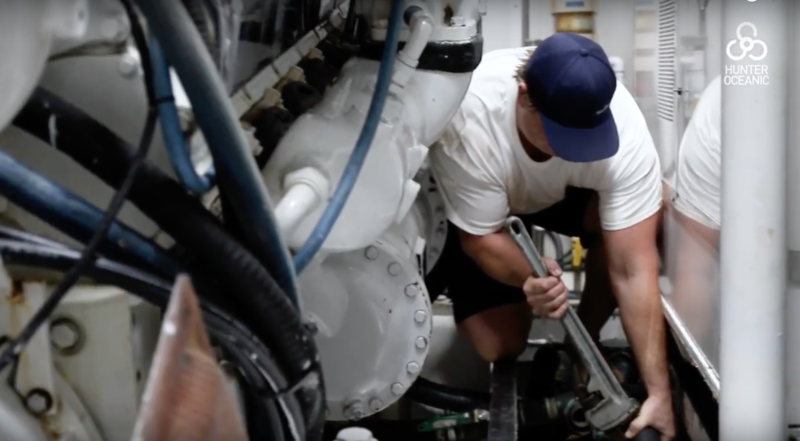 To show you how Seahub yacht maintenance software is used on a daily basis as part of effectively managing an engineering program onboard a busy yacht program. Together we’ll walk through the process of identifying maintenance tasks onboard, classifying them and finally, show you how they are entered in the Seahub platform. In the end, you will see the value in an automated system which delivers alerts on which maintenance items are due daily, the value of a digital maintenance history, the value in a real time inventory tracking system and a whole bunch more #seahubexperiment. Today’s superyacht industry is teeming with new technologies designed to improve the processes we live by. Technology in wireless communication is allowing smart phones and tablets to operate many systems onboard. Technological advancements in propulsion efficiency are making vessels more economical. Information sharing applications are linking engineers troubleshooting with technicians around the globe and crew are sharing experiences and opinions via social media freely. Technology is upon us and it’s here to be utilised. 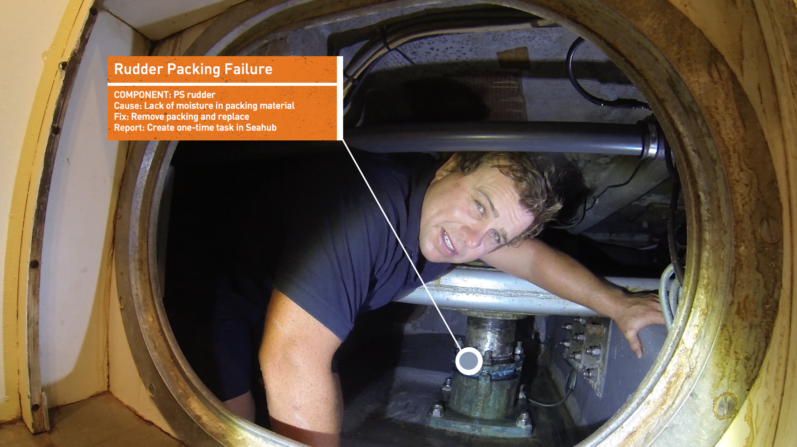 To help bridge the gap between Seahub’s yacht maintenance software and real life applications, #Seahubexperiment is going to show how our Maintenance module will become part of an engineers daily routine and how it can help streamline future troubleshooting. We will also detail the value of our Fluid Analysis module and how with no additional work required from engineers, they can now access dynamic graphs relating the to results of their fluid sampling program. Giving them a platform to more accurately view trends and prevent that costly unplanned breakdown. It’s going to be fun. So follow us on Facebook via www.facebook.com/Hunteroceanic and join in the conversation #Seahubexperiment.